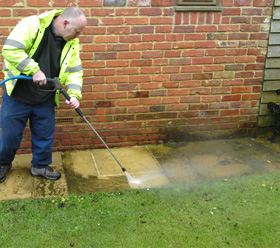 Over the years driveways and patios build up dirt and can start looking tired and scruffy, We offer professional high quality pressure washing, jet washing and blast cleaning services in Essex and the surrounding areas in London. Maybe your driveway just needs a little spruce up or a bit of a cleaning, or maybe it needs a power wash to get it looking like it did the day it was laid, we can cater for you driveway or patio. 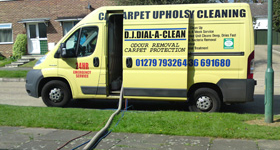 Your Driveway, patio or walls are in safe hands with DJ Dial A Clean. We are able to deal with toughest stains possible. 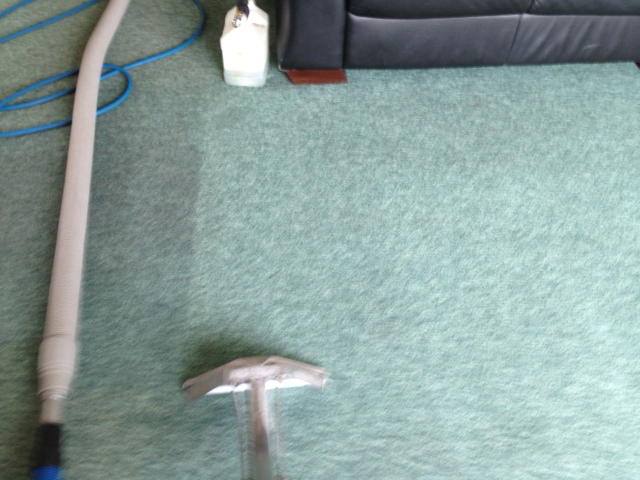 What ever cleaning you require we can clean it. Feel free to contact us for quotes or advice or simply email us your requirements and we will get right back to you. I wish to thank Jeff for his latest 1st class service in cleaning my carpets and furniture and over many year's of which the latest was again 10 out of 10. I am very fussy but his work is A1, he is very reliable, tidy, at a fair price. 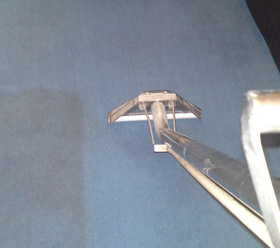 I would not use another cleaning Co after seeing DIAL-A-CLEAN work. I am comfortable recommending Jeff to anybody. Thank's again.